Due to the Easter vacation, any orders received after 3pm Thursday, April 18 will not be processed until Monday, April 22. Happy Easter! 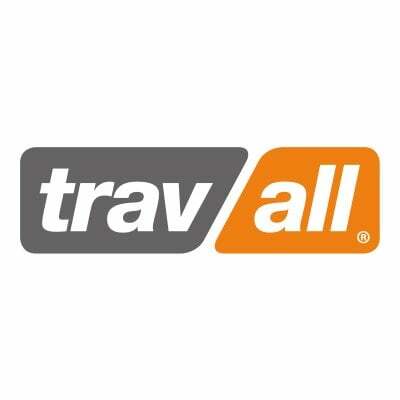 Travall is not directly affiliated, endorsed or connected with any motor manufacturer named on this site, and we do not imply that any part listed is the product of these manufacturers or approved by them. All company names, brand names, trademarks and logos are the property of their respective owners.